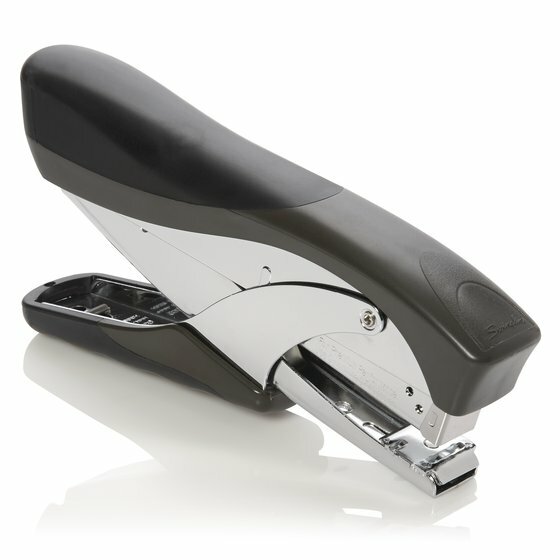 Delivers more precision and control over stapling with comfortable, soft grip surfaces. 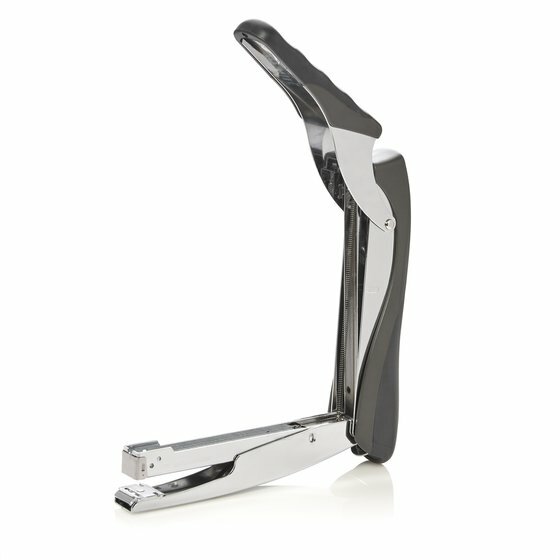 Plier design is convenient and preferred by retailers such as florists or dry cleaners and office workers with flexible stapling needs. 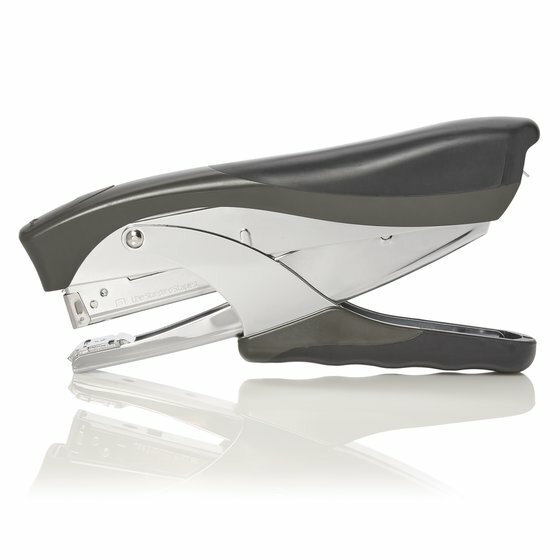 Plier staplers are known for their versatility and this one is no exception. 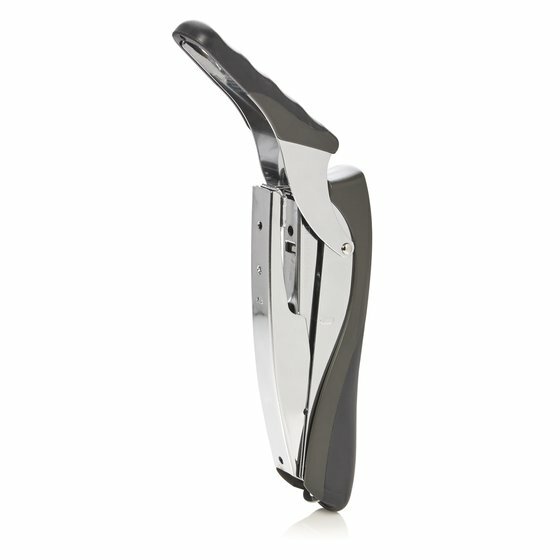 The handheld operation makes it useful for a number of applications beyond desktop stapling, including continuous use in a retail space. 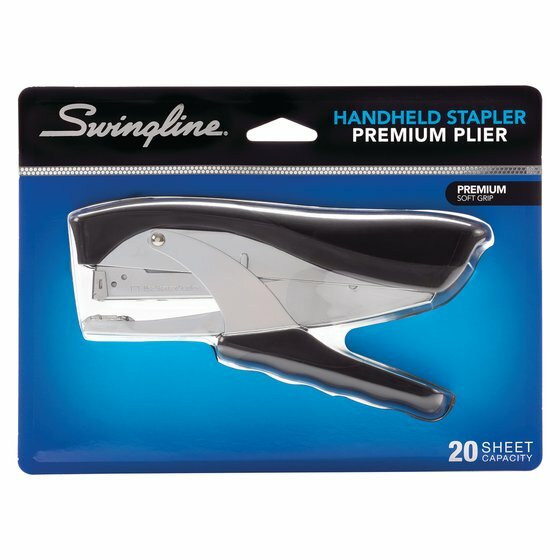 The Swingline Premium Hand Stapler features a metal stapling mechanism. 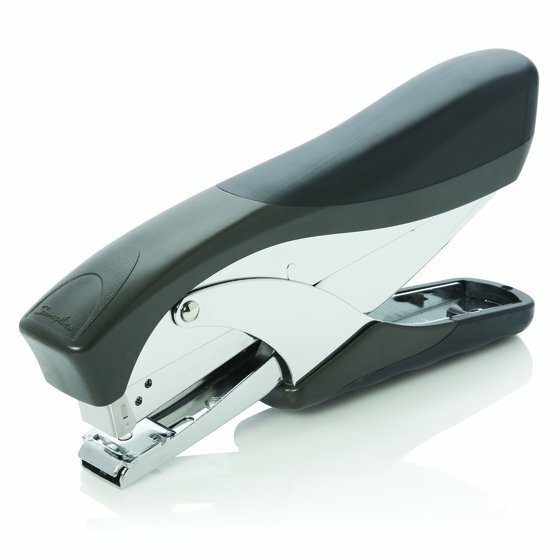 The durable build delivers top quality, long-lasting stapling performance that stands up to daily demands in a busy work environment. Staplers have a habit of walking away. The Premium Hand Stapler has an integrated safety loop on the back end so that you can attach it to a security cable, always keeping the stapler right where you need it.